Families with children 5 years of age and under are invited for a unique Shabbat experience! Join our Temple Israel clergy and early childhood educator, Jodie Kanagur, as we celebrate Shabbat and holidays with crafts, activities, songs, snacks and prayer! 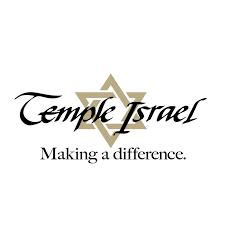 For more information, please contact Miriam Baxter at mbaxter@temple-israel.org 248-661-5700.